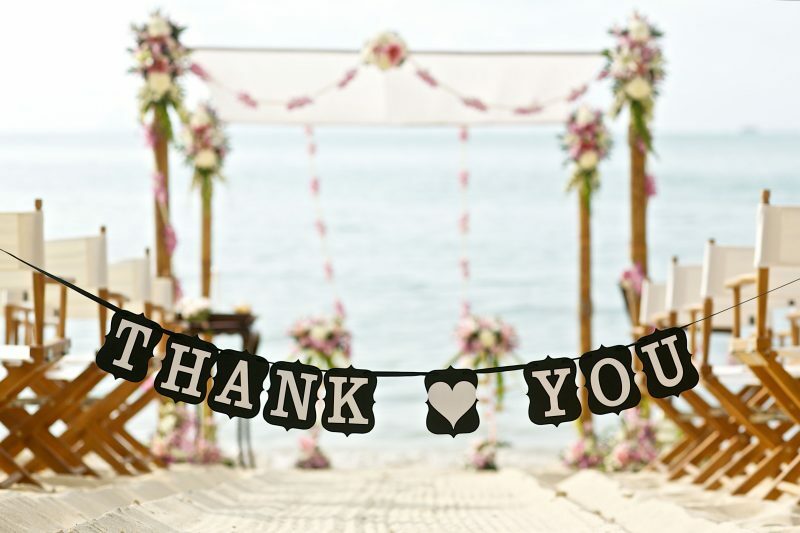 To our wonderful suppliers – A huge thank you! Christmas is a great time for reflection, and for remembering what we have achieved throughout the year. Wed in Malta has experienced an extraordinary 2017, filled with emotions, tremendous pride, and most importantly some truly magical wedding days. Just because your wedding is considered to be a small one it does not mean that less attention given or it is less important that the larger ones. 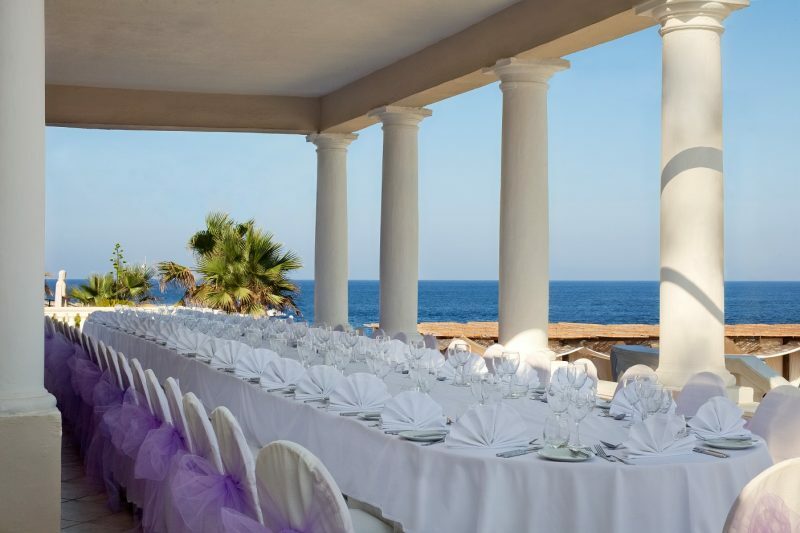 We are seeing an increase in weddings in Malta, and this means that there is definitely a positive side to it. When finalising the wedding venue of your dreams you must ensure that the decor works with the place. As bad as wearing polka dots and stripes, your theme will be muddled. 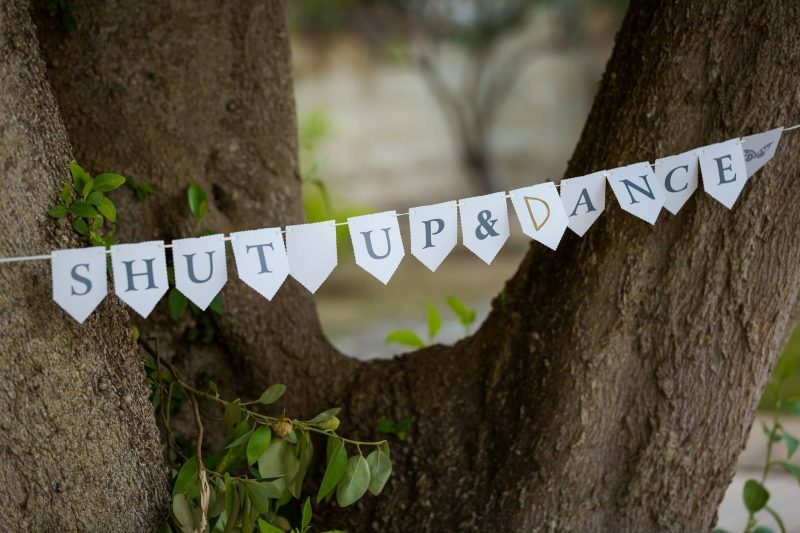 As a couple you must consider all aspect of the theme decor for a successful wedding. 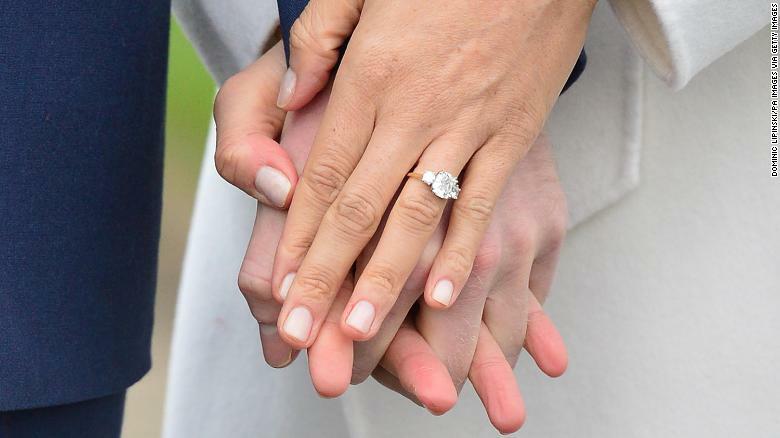 Prince Harry and Meghan Markle made a brief appearance at the Sunken Garden within the grounds of Kensington Palace yesterday, they both looking radiant and happily engaged, with the bride-to-be flashing her gorgeous 3 stoned cushion diamond. 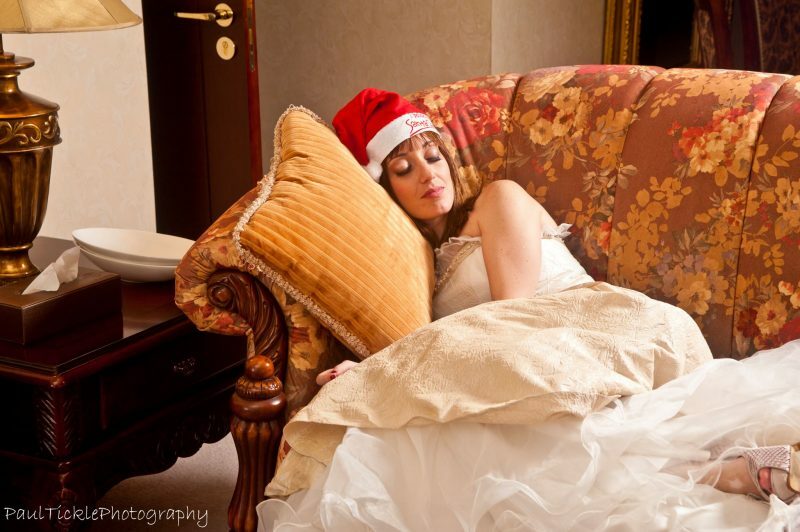 Unsure whether to hire a wedding planner? 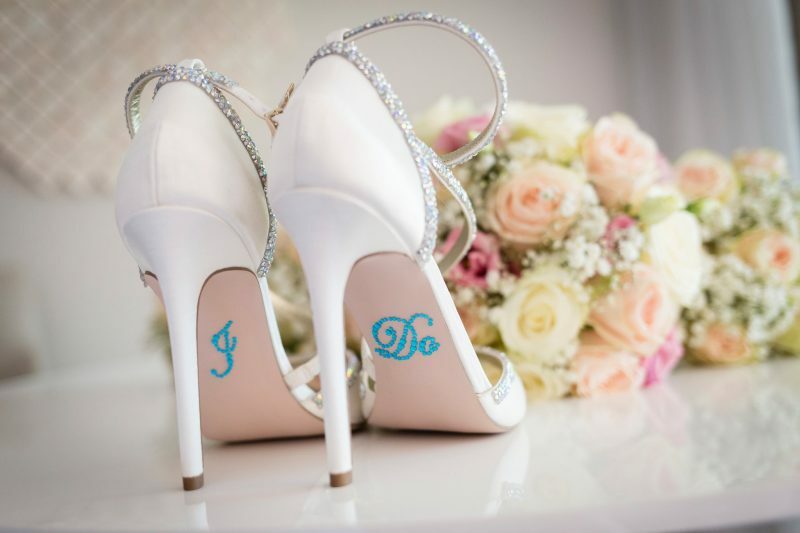 Our testimonials show that our couples have nothing but enjoyed their day and it is our utmost priority that this happens with each and every wedding! 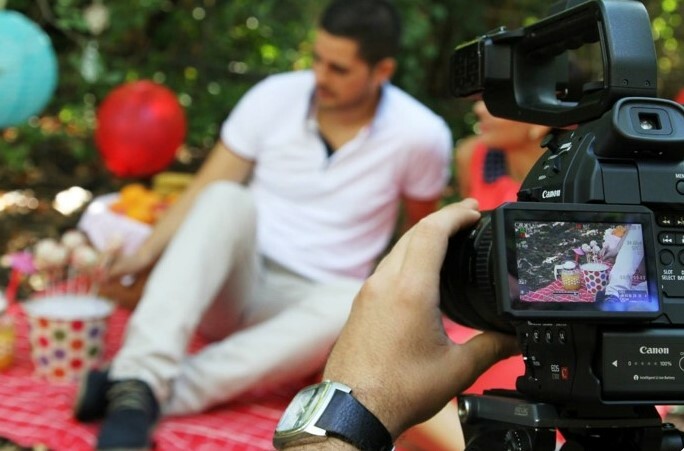 With all the lovely video trends zooming around social media nowadays, is making it increasingly important to have a videographer shoot the best moments from your wedding day, to last you literally a lifetime…. 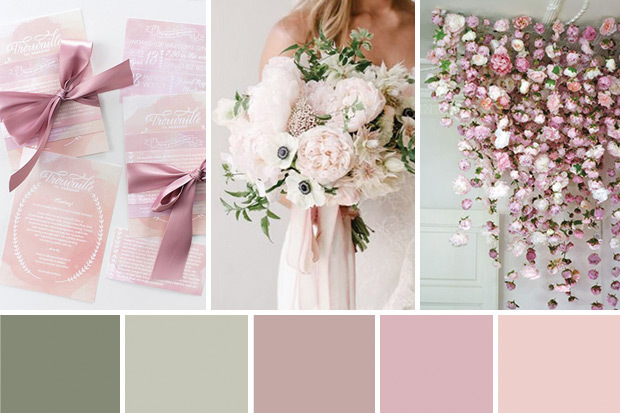 The very first step when getting to choose the theme for the wedding is to have a colour palette in mind, which sets the tone for the rest really. It has become very popular to go against all the traditional rules, ditching the more precise, symmetrical look to a sporadic, spontaneous and raw feel. Especially when gardens are involved. Both Dutch citizens. Amy and Sander have joined their lives in marriage after being together for the past 5 years. Their wish was to travel abroad and have their marriage vows witnessed by their closest somewhere by the sea.